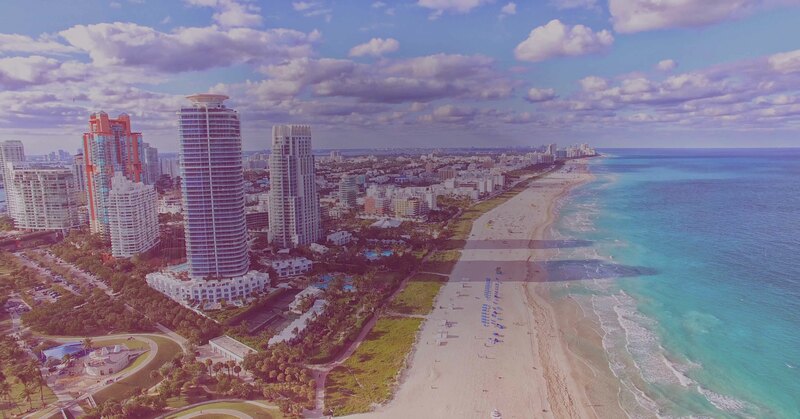 Use the map to navigate your way through Miami! The most successful European convention and trade show for Major, Regional, and Independent cinema exhibitors. 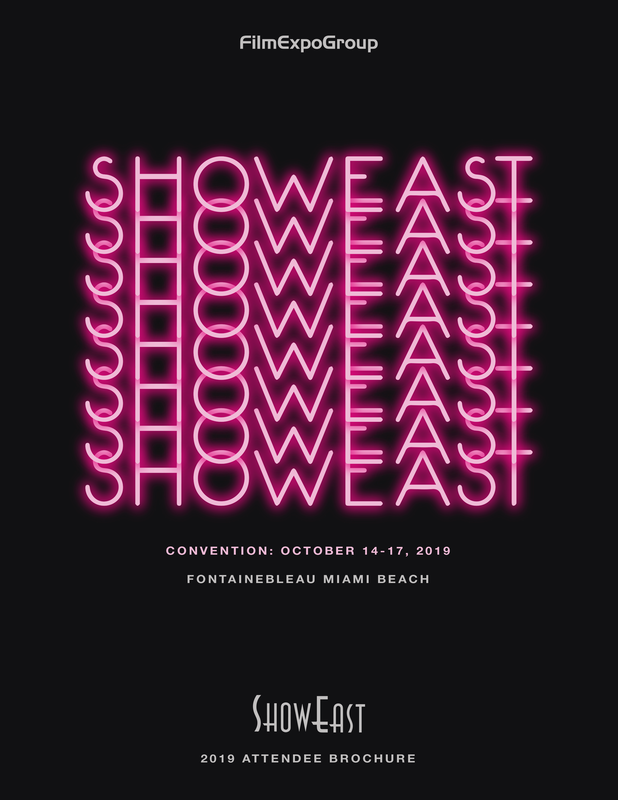 Screenings of major upcoming films, sponsored events, timely and informative seminars and the ShowEast EXPO. Where Asian cinema exhibition and distribution professionals come to do business.